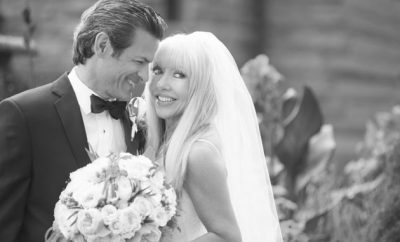 A sneak peek at wedding fashion ahead of the Newport Bridal Show. 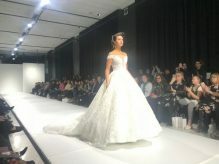 STYLEWEEK Northeast wrapped up its four-day run at the Rhode Island Convention Center with its bridal edition on Sunday, February 3, 2019. 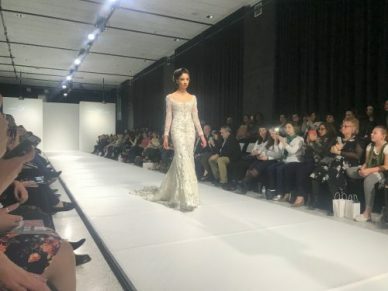 The bi-annual runway fashion show’s winter installment comes a month ahead of the Newport Bridal Show, presented by Newport Wedding Magazine, to be held on March 3. 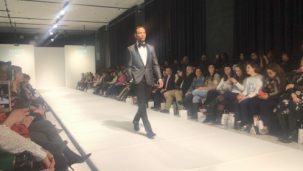 Looking ahead at 2019 and 2020, Segama predicts peak lapels, which he presented on most of the models, to become more common. He says typically people aren’t as familiar with these collars, and as such tend to stay away. 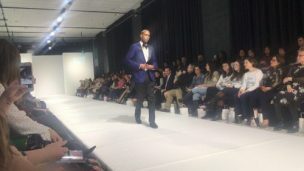 But recently he’s seen an uptick in interest, as opposed to shawl or notch lapels. 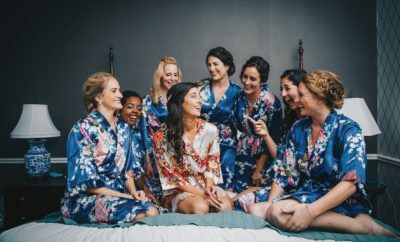 This article was originally posted on newportri.com, a sister site of newportweddingmagazine.com.